Barbara Honegger was part of a panel at the Left Forum in NYC on May 21 called “9/11: An Ecumenical Approach. 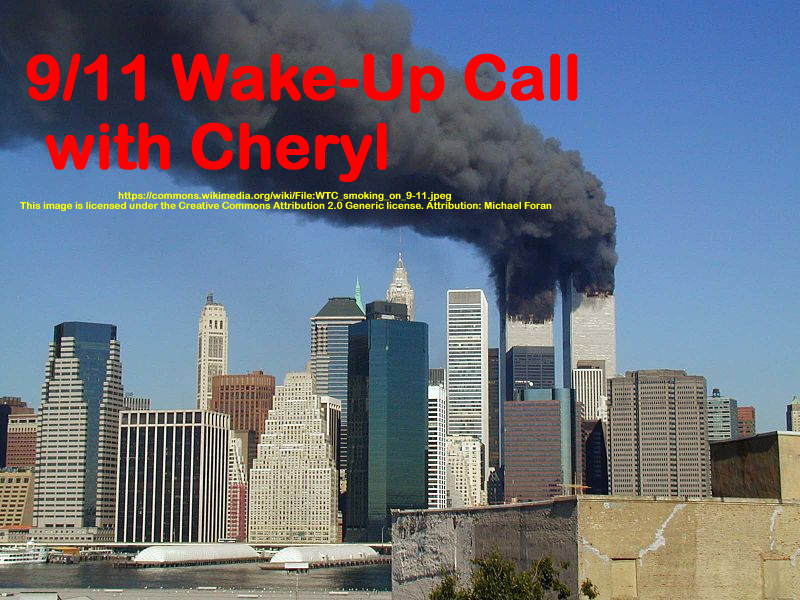 She gave a very powerful speech on the the towers, Pentagon and Shanksville and left no doubt on where she stands on the 28 pages. The show is an edited version of her speech. To see the full video go to www.noliesradio.com. The panel she was on was one of 6 panels addressing the Deep State. You’ll hear more of these speeches on future broadcasts. 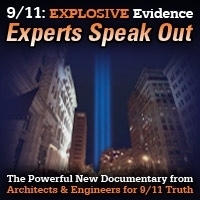 This show discusses the lies we’ve been told about the 19 alleged hijackers on 9/11, and that many of them have been reported to have been alive after 9/11. Includes audio clips from Loose Change and the Alex Jones show. This show was broadcast on June 9, 2016. 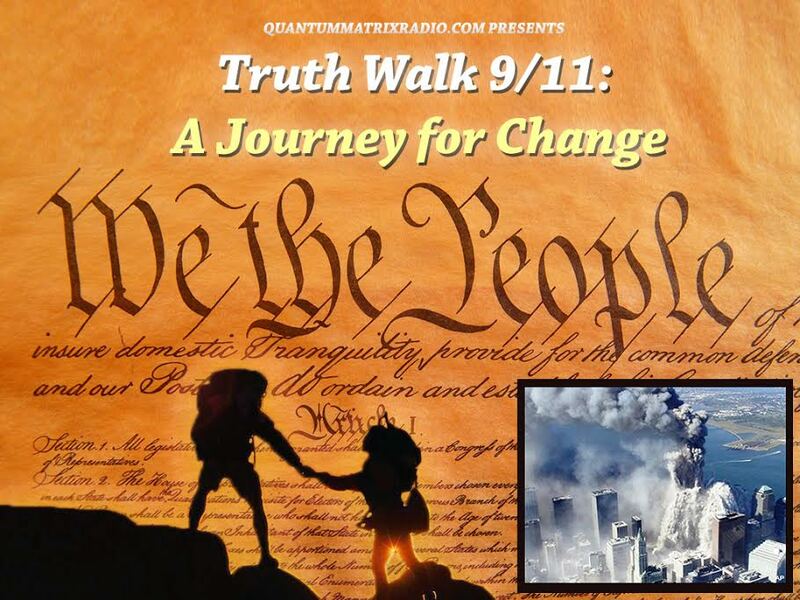 This entry was posted on Wednesday, June 8th, 2016 at 9:21 pm	and is filed under 9/11, 9/11 Wake Up Call, Anti-War, Education, False Flag/Fake Terror, Freedom, News, Protest. You can follow any responses to this entry through the RSS 2.0 feed.